Take Your Family on a Wildlife Adventure They will Never Forget. Treat your family to the vacation of a lifetime! Get started by heading to the world famous Manuel Antonio. Stay at the award-winning El Parador Resort & Spa where you can enjoy endless amenities like pools, mini-golf. and tennis courts, and where you´re just minutes from picture-perfect beaches! 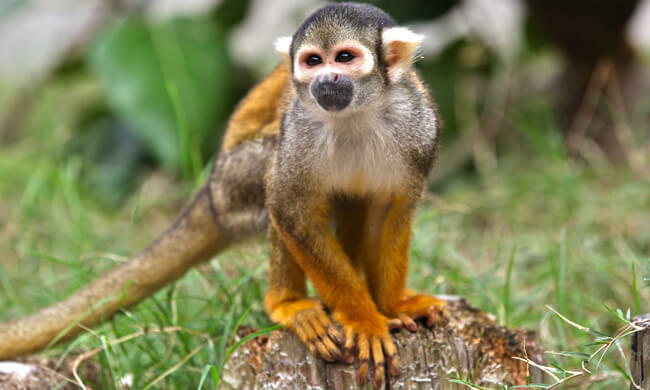 Explore the property´s nature trails looking for monkeys—warning: they might just find you first! 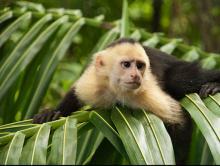 There is an endless number of tours to do in Manuel Antonio to suit all tastes. You´ll enjoy spotting jungle creatures on a guided tour of the National Park and a sunset catamaran cruise. 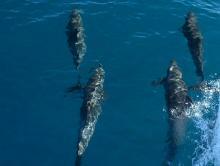 Sail along the coast as dolphins come to greet you. This vacation is fun for the whole family! 7 nights lodging at El Parador—including one night FREE! Breakfast included during your stay. You’ll be staying at El Parador throughout this package. One of our representatives will meet you at the San José airport and walk you through Customs—it’ll be a breeze! Your private transfer will be waiting to drive you to Manuel Antonio. If you see something interesting, just ask to stop—the driver will be happy to! A four-hour drive through the lush countryside will get you to the El Parador in Manuel Antonio, your home in Costa Rica’s favorite destination. Make the most out of your stay at El Parador. Get in vacation mode lounging by the ocean-view pool. Take the kids for a round of mini-golf or hit the on-site nature trails and see what you can see. Wildlife spotting time! Visit Manuel Antonio National Park—home to the region’s most stunning beaches. This natural landmark is also the perfect spot to see exotic flora and fauna. A knowledgeable guide will point out things you would probably walk right by. Watch out—the monkeys steal the show! Time for heading out to the beach! Take the hotel´s beach shuttle down to the water and bury your toes in the sand. Another day at the ocean. This time, you’ll be gliding through the crystal-clear waters of the Pacific on your way to explore the mysterious islands that lie just off the coast. On the Catamaran Island Adventure, if you´re in the right season, you may even encounter whales! Enjoy Manuel Antonio! 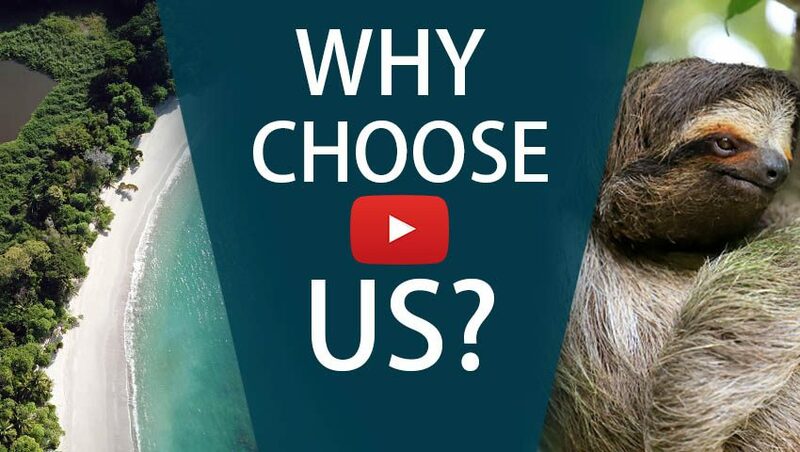 We’d be more than happy to set up another adventure tour for you. There are so many to choose from: kayaking through mangroves, horseback riding on the beach, hiking to the waterfall, white water rafting… You name it, they have it! You and your family can visit the beaches or relax in your private paradise. It’s time to head back to the Central Valley. Your private transfer will take you to the San José Airport in time for your flight home. 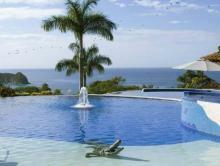 Parador Resort & Spa is a secluded luxury beach resort boasting spectacular panoramic views and world-class amenities.